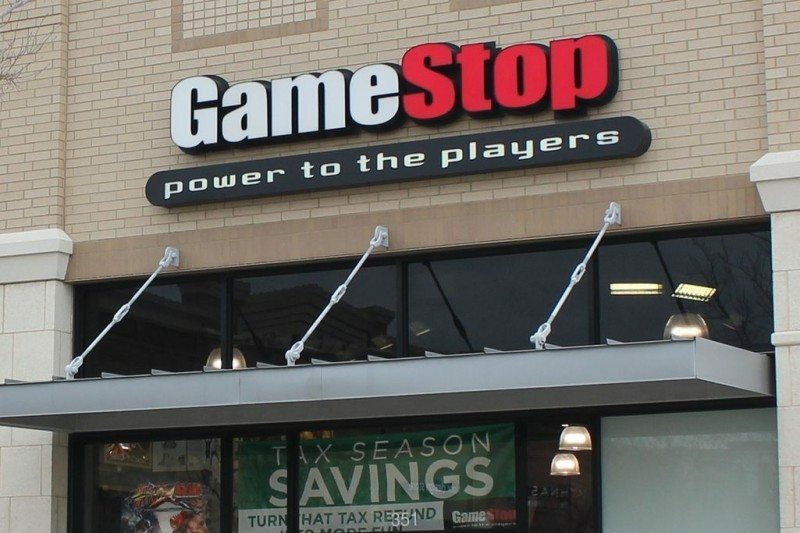 GameStop is a major force in the US retail gaming market and quickly became a popular outlet for consumers trading in their old games for newer releases. The pre-owned market allows users on a tight budget to purchase games at lower prices. However, whenever a used title is sold, none of the money goes to the original publisher. This has caused some controversy from major publishers because GameStop actively encourages people to purchase the cheaper, used option. As a result, some publishers have compared the impact of lost sales via pre-owned games to piracy. Saying that, you can’t blame consumers for trying to save money especially in the current economic climate. “Having been in the publishing part of first-party for many years [he worked for PlayStation in Latin America], there are many pieces in traditional publishing that have prevented many independent developers going down the publishing route. A lot of these included lack of creative control and the inability to make some of the game they always dreamt of making. We are trying to solve a lot of pieces there with GameTrust, and the model covers a lot of things. We can help if a developer needs funding to finish a game, or even kick-off a game. “Also, every IP that we are working with from these developers are smaller-scale games, it’s an area of games development that is pretty much ignored by traditional publishers… we are talking of games with development budgets of up to $15m. Publishers today really focus on the larger franchises and triple-A, where budgets are $30m and above. We are working in this sweet spot that is largely ignored, but we are treating these IPs as if they are triple-As. If you’d like to read more, please remember to visit MCV for the full in-depth interview.